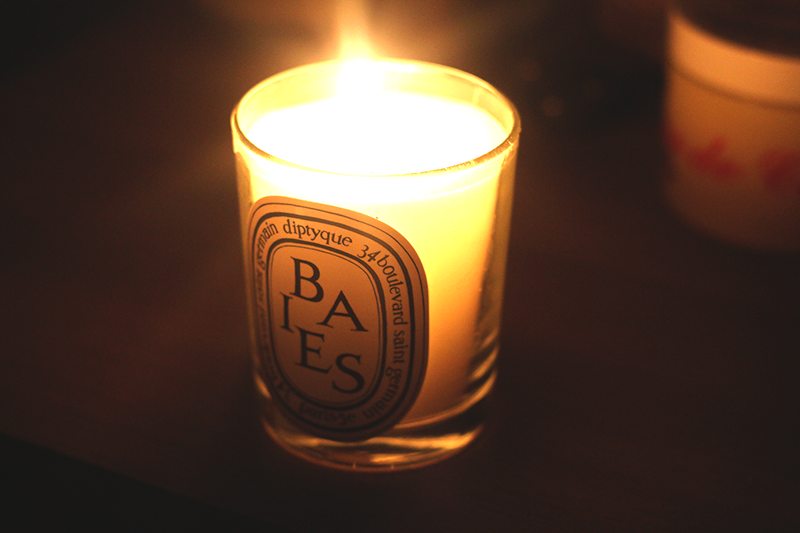 Don’t you just love a good luxe candle for those cold nights in during the Winter?! Ask anyone I know about how much I have ached and ached for a Diptyque candle and they’ll tell you that It’s been a part of my birthday/end of exam/Christmas/Graduation//Easter/Cinco de Mayo/Hanukkah wishlist for the past 4 years. Due to the price, I’d always hoped that I could get one via a gift, but to no avail so I thought I would go out on the limb and make a purchase. To be honest, this is not my first Diptyque candle purchase and the thought of re-telling the story of what happened to my first candle still brings a slight tear to my eye iaccidentlyleftthebagonthebus£40downthedrainohmyGod. 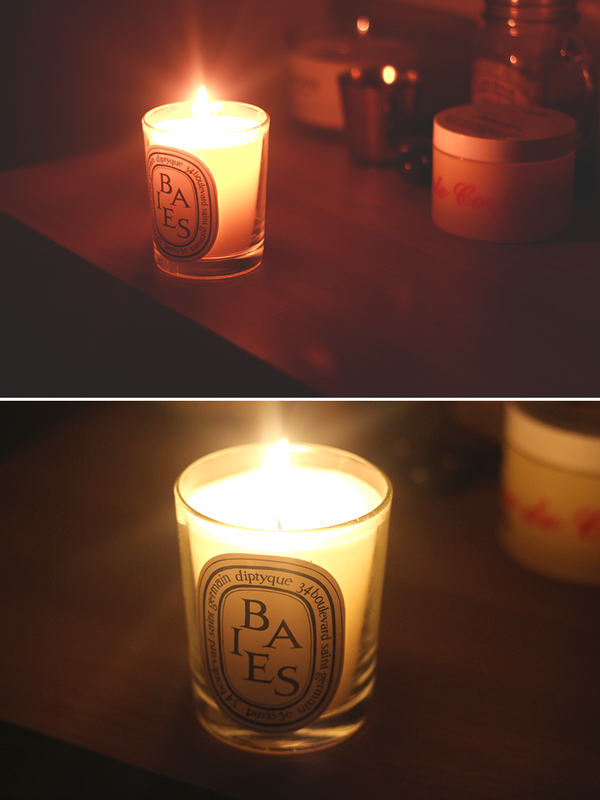 Anyhoo, I decided to purchase ‘Baies’; one of the more popular scents from the range. I’m a real fruity person, (heh), and so the rose-based blackcurrant scent was right up my alley; sitting comfortably between the fruit and floral categories. On paper, the combination of blackcurrant leaves and rose at first did not sound as appealing, but I do really love the freshness and originality of the scent. Neither scent overpowers each other, but instead compliment each other beautifully. I will say that the candles do pack quite a punch aroma-wise when lit so choose your scent carefully. If you find some of the scents overpowering, do not assume that it’ll be more subtle when lit; these babies are extremely strong. One of the great qualities about Diptyque is the staying-power of the aroma when lit. Normally I burn it for about 30 minutes and the scent is enough to linger around the house for the rest of the evening without it being overpowering. You can get Diptyque candles from Selfridges in a variety of sizes; the small 70g size retails at £20 and the larger 190g size (pictured above) retails at £40. Have you ever tried Diptyque? What are your favourite scents?